Just because you are paranoid, it doesn’t mean they aren’t out to get you. Since yesterday not having a Google account is not going to stop your browsing history and web search behavior from getting recorded. But there’s hardly anything to worry about here, Google is only going to use that data to provide more relevant search results (and advertising, of course). The last 180 days of your search are linked to an anonymous cookie and are taken into account when you make your next search. You can check out how much that improves the search engine accuracy by clicking the “View customizations” link on the top right of the search results page. We have a feeling the photo community won’t be exactly thrilled about this but here it goes. 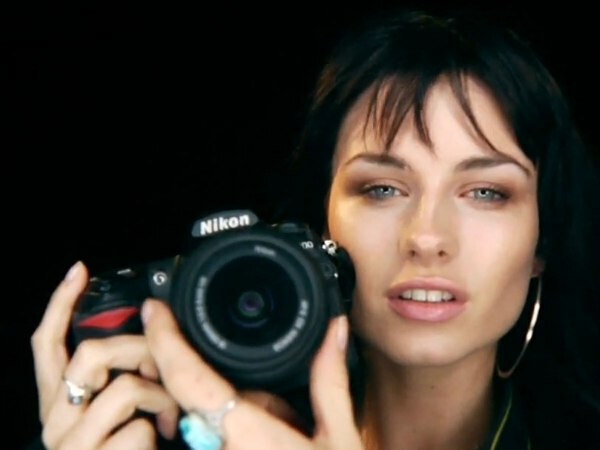 Canon has just filled a patent for a touchscreen DSLR that would allow changing the aperture and the shutter speed by finger sweeps across the screen. 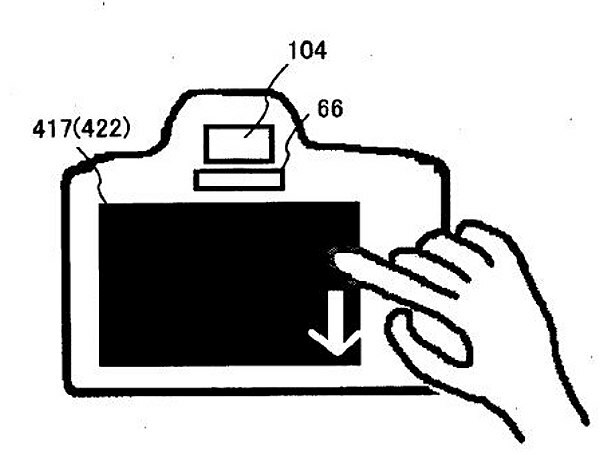 There are many other features described in the patent that would also be touch controlled such as metering, exposure compensation etc. but there is no saying of the exact nature of the gestures that would be used. 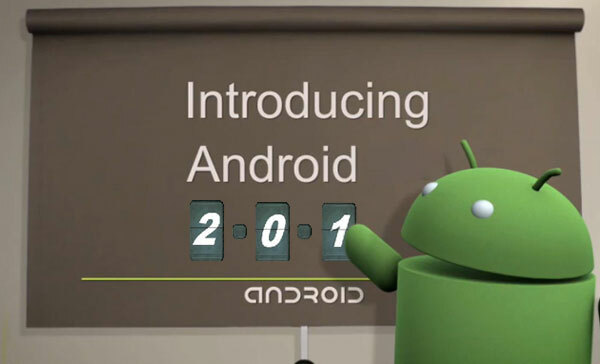 The Andoid dev team has released the SDK for the version 2.0.1 of the Google mobile OS. Just as the naming suggests Android 2.0.1 is a pretty minor update to the 2.0 including several bugfixes and behavior changes. There is also an update to the Android 1.6 SDK component. Revision 2 includes fixes to the compatibility mode for applications that don’t support multiple screen sizes, as well as SDK fixes. Here’s the link to the complete changelog. There’s very little we know about Internet Explorer 9 but certainly one the most interesting bits that is already publicly available is that it will support hardware graphics acceleration. 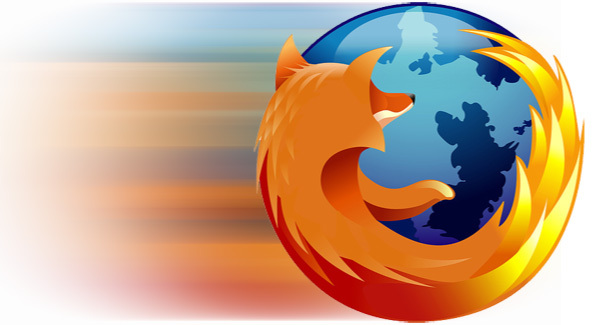 And here come those bad guys from Mozilla Foundation to steal the limelight again. Internet Explorer 9 will undoubtedly have other surprises in store for us, if we live long enough to see its release (it will probably be out in 2011). Nonetheless, getting beaten at its own game again surely hurts. Of course we saw that coming at the moment Microsoft published the Windows 7 Direct2D API but it’s happening even sooner than we expected. Apparently Bas Schouten and his team already have at their hands a Firefox browser that can render everything using Direct2D, making intensive usage of the GPU (including the browser UI elements themselves). And the load times it shows on some websites, compared to the regular version are impressively different. You can check them out after the break. We have to admit that all this interest for the BlackBerry Bold 9700 puzzles us a bit. No, it’s not a bad handset or anything but the BlackBerry devices are anything but mass market and feature-stuffed. But then again, that only makes the BlackBerry Bold 9700 achievement all the more prestigious. And now that we have one of those babies in our office we can finally check out what all this fuss is about ourselves. The BlackBerry Bold 9700 is certainly much more compact and easily fitting in the hand than its predecessor. Oh and that trackpad certainly works great too outdoing the E72 optical trackpad by several laps. As a special treat for you guys, we’ve prepared a short unboxing video for you. Check it out after the break. There are several good reasons why Wi-Fi 802.11n hasn’t made its way into mobile phones hardware just yet. Increased power consumption is just not worth it if the speed will be limited by other factors such as under-powered CPU or slow-memory anyway. But when you have a 1GHz Snapdraggon CPU and 448 MB of RAM at your disposal the temptation to include it might just be too big to resist. And HTC obviously succumbed to it when designing the HD2 monster-of-a-handset. Unfortunately they disabled the feature via a software method. Casio are obviously keen to refresh their digital cameras lineup in time for the Christmas shopping spree. The new offering by the Japanese company is called EX-G1 and according to the manufacturer is the slimmest shock-resistant camera in the world. Measuring just under 20mm (19.8 to be exact) at its slimmest part the Casio EX-G1 can withstand a drop of 2.13 meters and is waterproof at up to 3 meters. It is also capable of working in dusty and extremely cold (up to -10°C) environment. 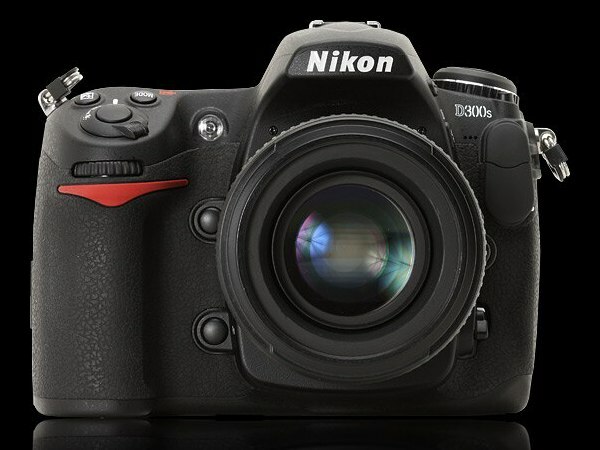 Nikon D300s, one of Nikon’s latest DSLR cameras, has been treated to a long and detailed review by one of the leading websites for photography gear. In one of their trademark epic 30-page articles DPreview have examined the device performance and ergonomics, telling us almost everything there is to know about it. Quite as the naming suggests the Nikon D300S is more of a cosmetic upgrade to its predecessor, than a genuinely new camera. 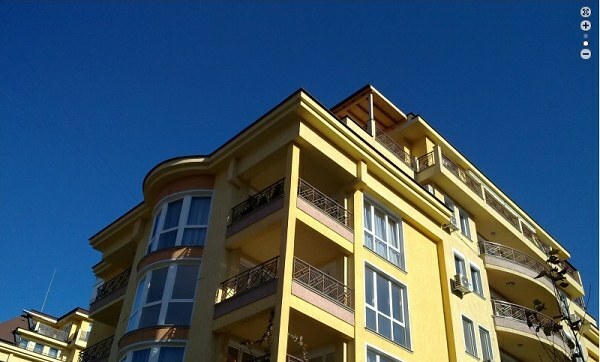 The added video recording, contrast-detect AF and increased continuous shooting rate will probably be enough for many to consider an upgrade, but the image quality has remained virtually unchanged. The ones that have been paying attention have certainly noticed there’s a certain new feature in our reviews. For the rest of you, we decided to do a quick tutorial how it works so you can get 100% our of interacting with it. Starting yesterday we have introduced new image zooming system for the camera samples that should hopefully make it easier to browse all the camera samples that we publish for each handset when reviewing it over at GSMArena.com. Magic Touch zooming now provides more natural and intuitive control on the level of zoom of those images. Once you click on an image thumbnail just wait for the downsized preview to fully load (this is important for the whole thing to work out) and you’ll then get ALL the benefit of a much more advanced zooming and panning system. More details after the break. Casio Japan announced a couple of pretty interesting digital cameras today. The EX-FH25 superzoom and EX-FC150 compact both feature back-light CMOS imaging sensors that should be able to deliver better signal-to-noise ratio than conventional front-lit units. Both cameras sport 1/2.3” 10 megapixel sensors and are able to shoot video at up to 1000 FPS. Of course that number is only achievable in the miserly resolution of 224 x 64 pixels but VGA @ 120 FPS ain’t too bad either. 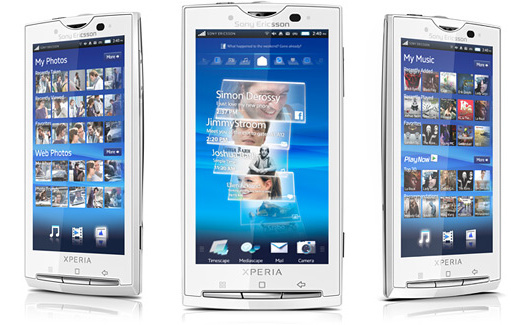 The Sony Ericsson XPERIA X10 is one of the hottest names of the season and understandably none of its public appearances can go unnoticed. We just stumbled upon a new video demo of the handset, showing a much better side of it. The XPERIA X10 unit that the guys over at Wayerless took for a spin has much improved performance compared to the one we saw at the official announcement event in London. It now looks more like a 1GHz CPU-powered device, and less like one that has a hamster running inside to power the whole thing. Check out the video after the break. It’s in Spanish but the handset does most of the talking you need anyway.